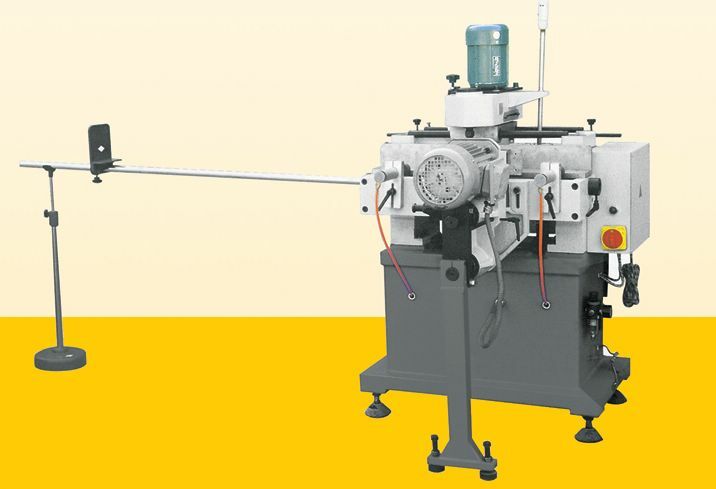 ◇ It is special machine used for processing series connection holes and grooves and the transmission device for plastic doors and windows. It is made up three hole drilling unit and copy routing unit. It can drill three horizontal holes and route longround holes in the vertical direction. Two working steps can be finished with one time clamping. It has the features of high accuracy, easy operation.